Aligning roller bearing can bear radial load and axial load of two directions . Q : Are you a trader or manufacturer? 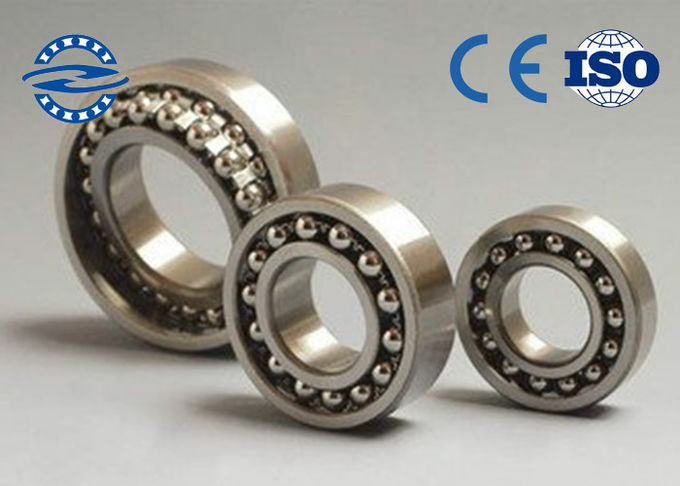 A : We are factory specializing in all kind of bearings . We can give you the best price and better service . Q : What is your delivery time ? A : Sample order : Immediate delivery , bulk order : usually 30 days . Q : Can i request sample ? Q : What's the shipping way ? A : According to YOUR demands . Q : Can you accept OEM or ODM ? A : Yes , of course . logo is also acceptable . 1 . Single box packing, then in carton then in Pallet . 2 . Standard export packing . 3 . According customer demand . 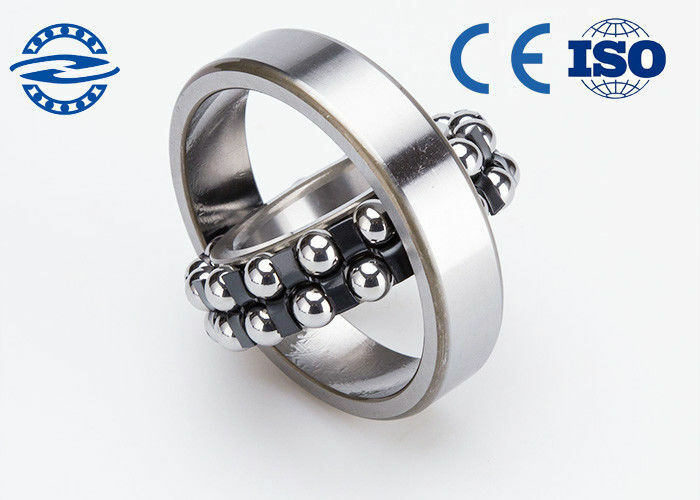 The self-aligning ball bearings are widely used in mining machinery , power machinery , heavy machinery and textile machinery etc . China Good Quality Spherical Roller Bearing Supplier. Copyright © 2018 - 2019 roller-ball-bearing.com. All Rights Reserved.